At Kraków Photo Tours, we only do photo tours and the photographer always comes first. No more chasing after the group or missing half the tour guides comments whilst you were stopped to take great photographs. No more frowns from the guide for wandering off, at Kraków Photo Tours, we go where you want to go, at your pace, it’s your tour. We offer Private Tours, Group Tours or Customised Tours of Kraków Old Town (Stare Miasto), Kazimierz and Podgórze (Jewish District/Former Ghetto/Schindlers List) or our Kraków Highlights which takes in the best of of the Old Town and Kazimierz/Podgórze tours. You can choose from an early morning daytime tour, evening tour or combine both with a late afternoon tour lasting into the evening. 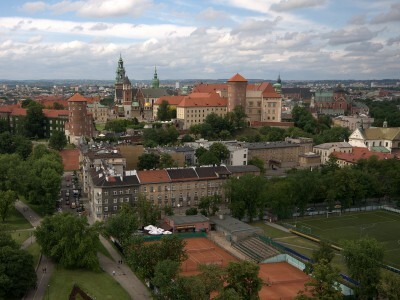 Stare Miasto, the historic city centre. Our Tour guide was very informative, helpful and very funny. He showed us all the important parts of the city. He did a couple of diversions from the regular tour to show us places that were interesting to us. He also explained how to use some of features on my camera. I’m leaving Krakow with great photos and many new jokes. Thank you David ! David is a great choice as a photo guide to Krakow and the surrounding area — he’s very knowledgable about the city, knows the best locations, speaks English & Polish, provides transport, and is an excellent photographer too! He’s a fun guy and a pleasure to work with. We fully enjoyed and appreciated our 3 days with him and strongly recommend him. David is not only nice company to show you around Kraków, he knows also a lot about the history, the small interesting details, bars and places in town that you will never cross just being a tourist walking around with your camera. David is also a very patient teacher who will let you use his materials as well to learn to understand the camera and the various lenses better to make better pictures. 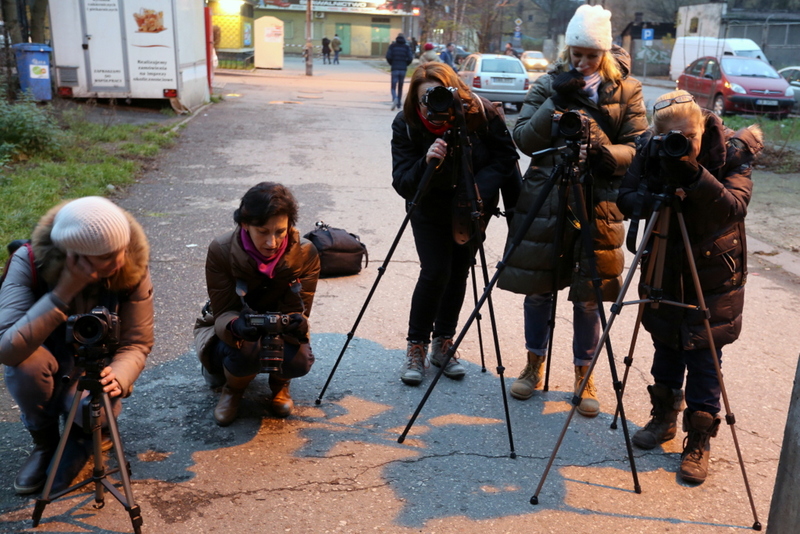 We had a very interesting tour using the late afternoon light into the night and learned the beginnings of night photography. I can recommend David as a photographer, a teacher and a tour guide! 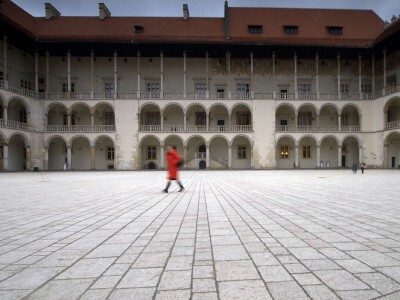 Last year, I took part in a photo trip to Cracow as part of the international women’s group photo book charity project. We were supposed to encapture the most inspiring landscapes, the fleeting moments, the art, and basically anything that catches our attention for the edition. David was our professional photo guide and led us patently through the old town, revealing, street by street, and hour after hour, the secrets of a good photography. It wasn’t easy, but absolutely enjoyable to walk and perceive the city through the camera lens. And, in the end, I truly could not believe the results: I actually has some pictures to present! Amazing how much you can learn in a day. David was an outstanding photography guide who was both informative and thoughtful. He showed us everything we could possibly squeeze in with the time we had. Also, he was very considerate when people needed a break for coffee or a rest. I really enjoyed our time together! Would do it again in an instant. 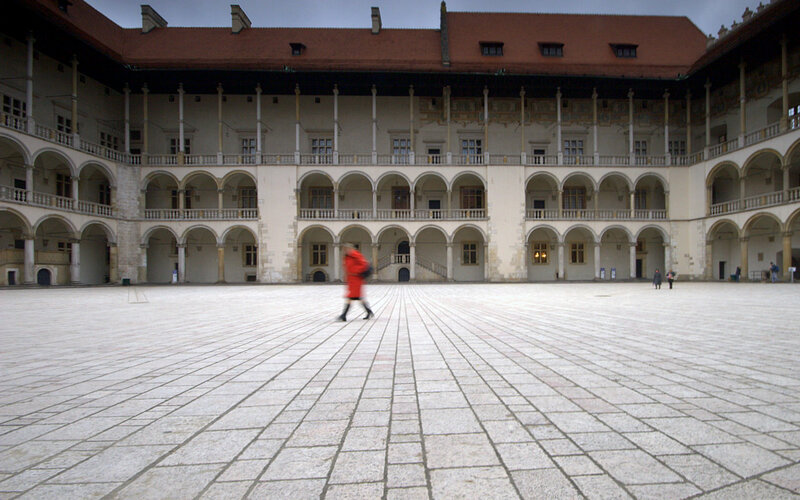 A tour around Kraków’s UNESCO world heritage, old town, known as the Stare Miasto. Private tours are tailored to suit your needs, whether you want in depth 1-on-1 instruction with your camera, just want an experienced photographer to accompany you and help you to discover and capture the most photogenic locations in Kraków, then this is the tour for you. 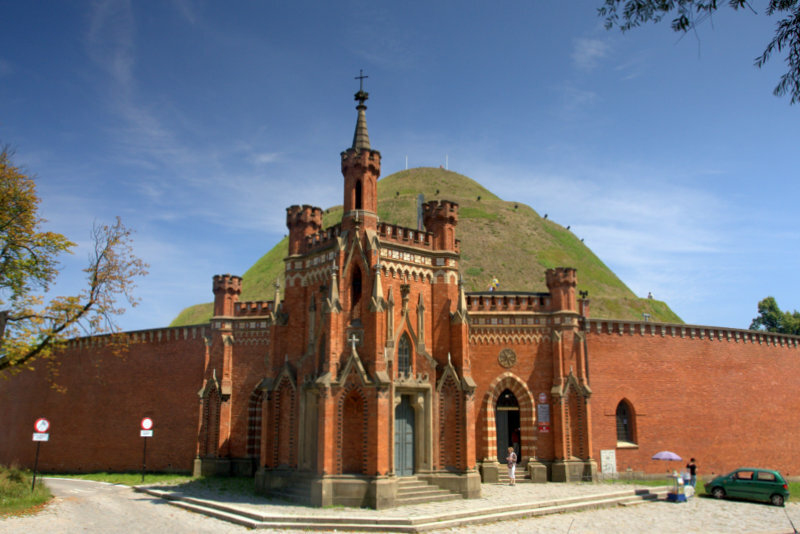 A photo tour taking in the very best Kraków has to offer. Group Photo Tour's are availaible for groups of 2-6 people. 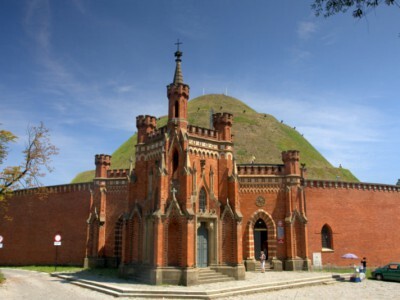 The tour will be the Kraków Highlights, taking in the very best Kraków has to offer. The unesco world heritage listed old town (Stare Miasto),the Jewish district of Kazimierz and ending across the Vistula (Wisła) river in Podgórze, site of the former ghetto, Schindlers factory, and the former concentration camp of Płaszow.